Talented and awesome young stars! 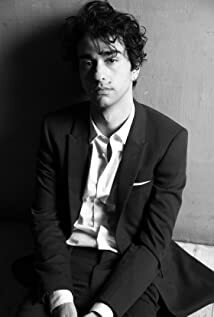 How much of Alex Wolff's work have you seen? Played young Pete Wentz at the beginning of Fall Out Boy's video "The Take Over, The Breaks Over".